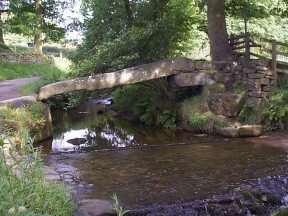 Picture of the famous packhorse bridge at Wycoller. Wycoller is a picturesque hamlet famous for its the ruins of Wycoller Hall where Charlotte Bront� set part of Jane Eyre. Here you can walk over the historic "Clam Bridge" that dates back to the Iron Age. Part of the ruins of Wycoller Hall Later dude. Packhorse Bridge Dates back to probably the 13th century. 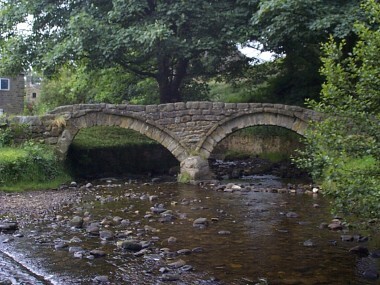 It is also called "Sally's Bridge", after the mother of the last squire. It has been built straight out of the bedrock, hence it's tilting appearance. Charlotte Bront�, author of "Jane Eyre". 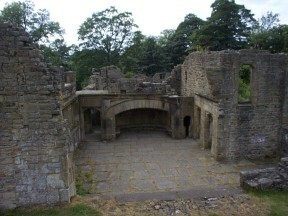 It is widely believed that Ferndean Manor was modeled on Wycoller Hall (see picture above). "Bront� worshippers make "Ferndean Manor" a place of pilgrimage... Today, lovers of "Jane Eyre" proceed in thousands to look at the ruin.. But what a ruin! As soon as one enters the Dene its magic and glamour and romance seize upon the spirit, make us bow the head in silent reverence before blackened stones and confused broken masonry because that spot enshrines for each one the close of a story which holds the world spell-bound. the alembic of Charlotte Bront�'s vivid imagination and gift of words made a ruin a haven of happiness. We feel the presence of Jane and her blind husband as we move about the precincts which these mind-created characters inhabited. 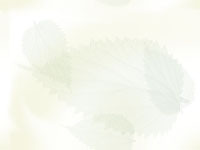 To thousands of people this consciousness gives assurance that Wycoller Hall is of a truth "Ferndean Manor". ", Folley, E.W., "Romantic Wycoller", privately published (but quoted in Bentley, J., "Portrait of Wycoller", 1993), 1949. Another, somewhat less prosaic, piece of evidence to support the belief that Wycoller Hall was the basis of Ferndean Manor comes from a report of the members of the Lancashire and Cheshire Antiquarian Society visit to Wycoller in May 1901. "The ladies were pleased to hear that some old folks had been spoken to who had remembered the Misses Bront� coming down from Barnside; also that Wycoller was the original "Fern Dean" in Jane Eyre, and that the Heights above were Wuthering Heights". It is also know that Charlotte was known to visit old halls in the area; it is well documented that she stayed with Sir James Kay-Shuttleworth in nearby Gawthorpe Hall in 1850.